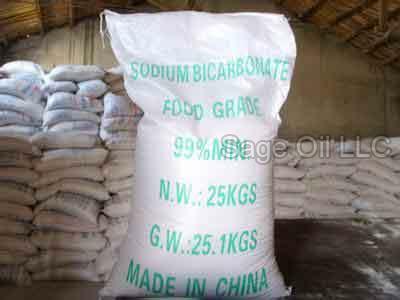 Sage Oil LLC is a trustworthy sodium bicarbonate powder exporter in USA. Our Sodium Bicarbonate Powder is famous for its quality, which is why it is demanded by renowned industries. It is widely used for the production of cosmetics, food grade, medicines, and many more. In order to ensure the quality of our products, we test them in our laboratories on several parameters. Our sodium bicarbonate is pure and free from contamination. Clients can get it on customized quantity. Quality is our forte and we never compromise with that. So, if you are looking for a sodium bicarbonate supplier in USA, contact us.